WHAT CAUSES A COVER TO DISINTEGRATE? 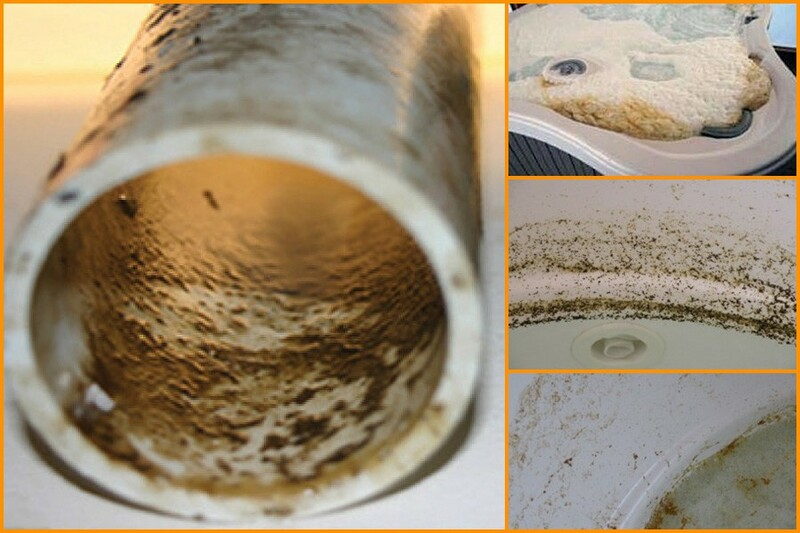 If you use too much chemical this process can occur very quickly. Foaming water is almost always caused by dissolved stuff in your water and to cure the foaming you need to remove the cause! It's a well known fact nowadays, that the most memorable parties tend to be those that involve a hot tub! Read on to get our expert tips on planning the best hot tub party! The words 'Hot Tub' can mean many things to different people and so Part 1 of this article aims to explain two out of the four most common types available on the market today; Acrylic and Wooden type hot tubs. One question always asked in relation to owning hot tub is: Should we keep our hot tub constantly warm, or is it better to turn it off after usage? This is a very understandable concern as energy prices remain high and people want to make sensible choices. 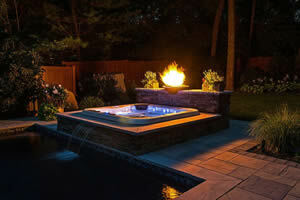 This article aims to help you make the right choice for setting and maintaining the water temperature in your hot tub. Some quirky hot tubs - Part2! 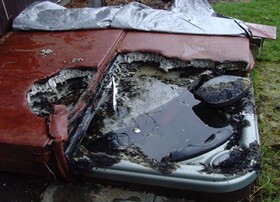 Mildew, moss, cracked surfaces or a general look of age and disrepair – an uncared-for hot tub cover can look way past its best very quickly if it is not maintained and cleaned regularly. You will have made a big investment into your hot tub cover, particularly if you have opted for a top quality cover with a high R-value, so it is in your best interests to also invest time and effort into keeping your investment in tip-top condition. 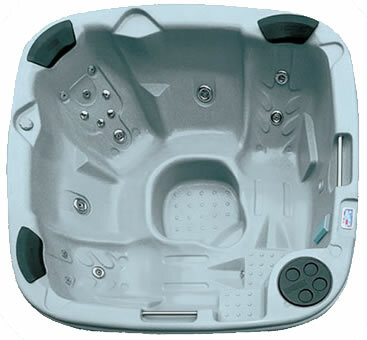 Hot tubs aren't just square or round with electric heating and pumps! 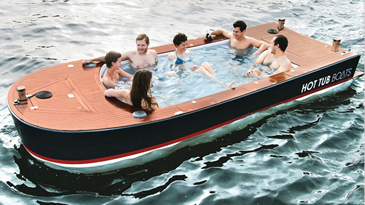 Take a look at these innovative and quirky hot tub ideas! When do you use your spa? When you use your spa is really down to personal preference, but for many people the ideal time to step into the warm depths of a hot tub is in the evening after work. Read on to find out what benefits soaking in a hot tub can bring! 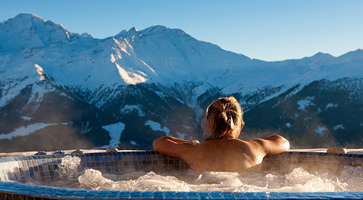 Read more to discover where we have found the top five views from a hot tub from around the world!